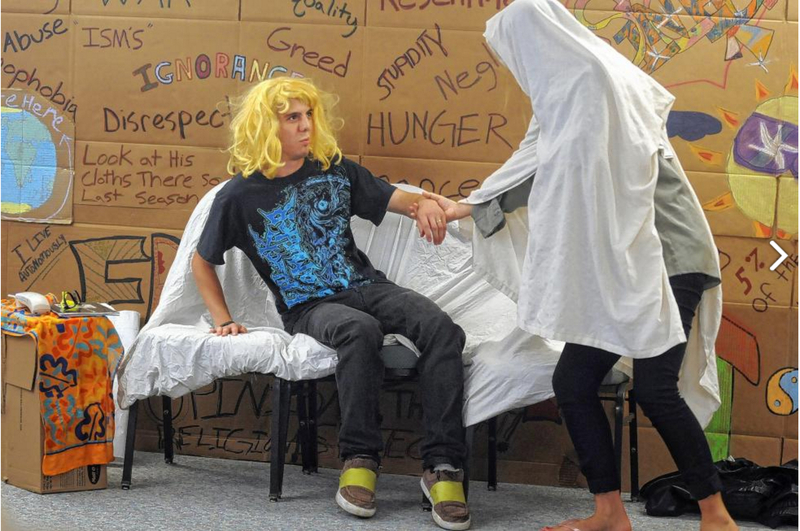 The Experiential Learning Initiative launched in the Dartmouth Center for the Advancement of Learning (DCAL) in fall 2015. We checked in with Ashley Kehoe, Associate Director for Experiential Learning and EdTech alumna, on DCAL’s progress since the launch, pilot project updates, priorities for the future, and opportunities to get involved. ...continue reading "A Q&A with Ashley Kehoe on the Experiential Learning Initiative"
Ashley and Mike recently attended the 2015 Association for Authentic Experiential Evidence Based Learning (AAEEBL) conference and had the opportunity to kick off the conference by giving 2 consecutive Ignite Talks. AAEEBL's goal is "to promote portfolio learning as a major way to transform higher education." The Ignite Model invites presenters to "share their personal and professional passions, using 20 slides that auto-advance every 15 seconds for a total of just five minutes." The following are their reflections on the Ignite experience and the AAEEBL conference overall. 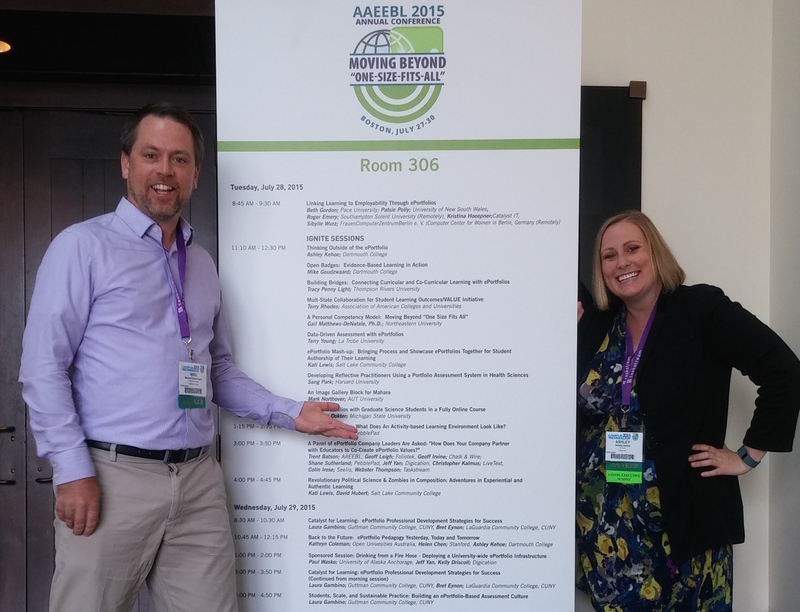 ...continue reading "AAEEBL IgnitED: Reflections on the 2015 AAEEBL Conference"